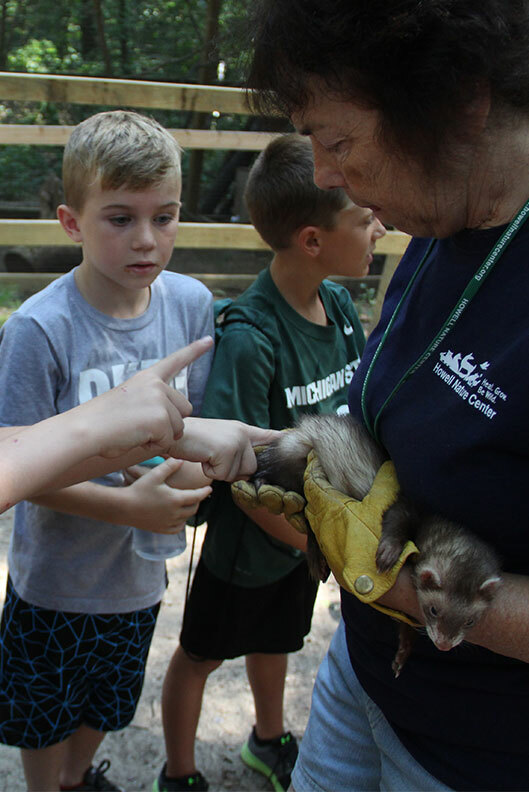 Wildlife education with the Howell Nature Center offers unique learning opportunities about Michigan wildlife, their conservation and the amazing adaptations that help them survive in the wild landscape around us. 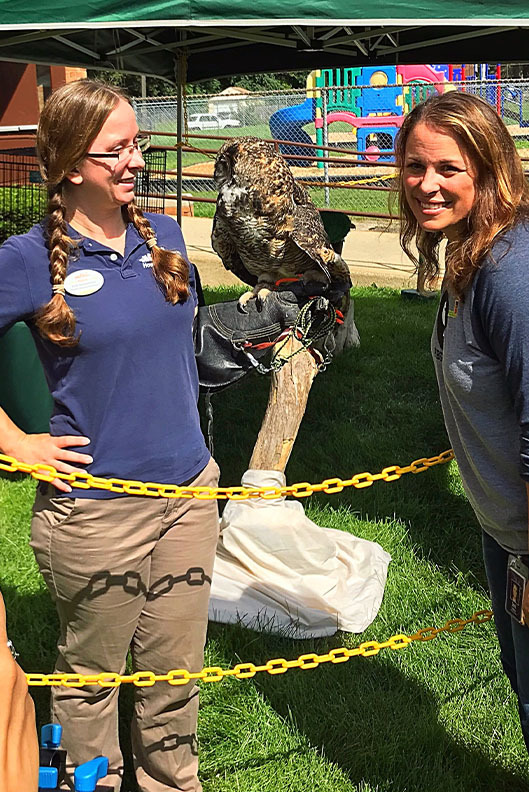 Wild Wonders Wildlife Park & the Nature Zone: Open daily 10am-5pm, come visit our approximately 70 permanent Michigan native animals in Livingston County’s only teaching zoo, Wild Wonders Wildlife Park, and our interpretive Nature Zone. 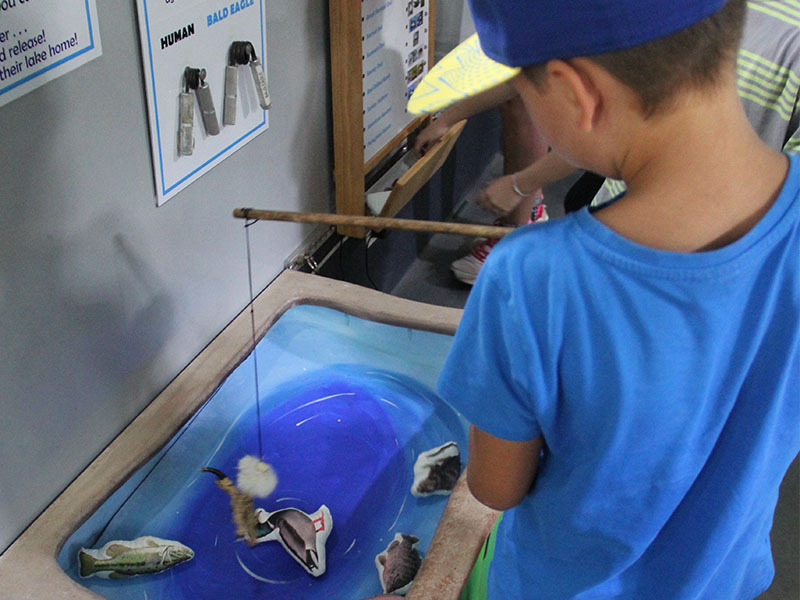 Enjoy self-guided or interpreter-led tours. 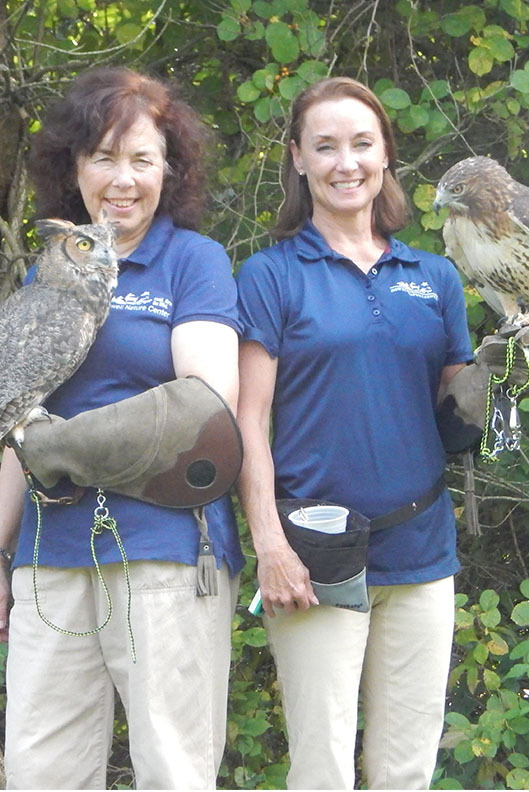 To schedule an interpreter-led wildlife tour please contact our reservationist at (517) 376-9790. 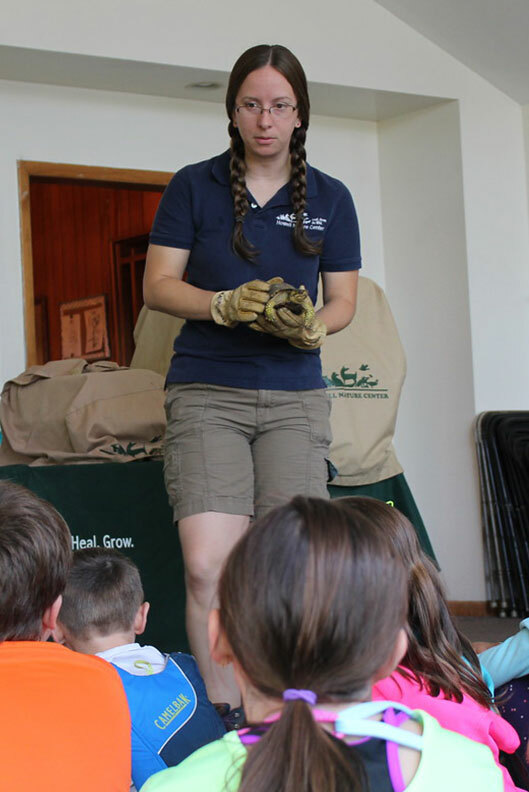 Live Wildlife Programs: Many of our animal ambassadors will even join your group in one of our spacious lodges for a themed live animal presentation suitable for any age or group size. 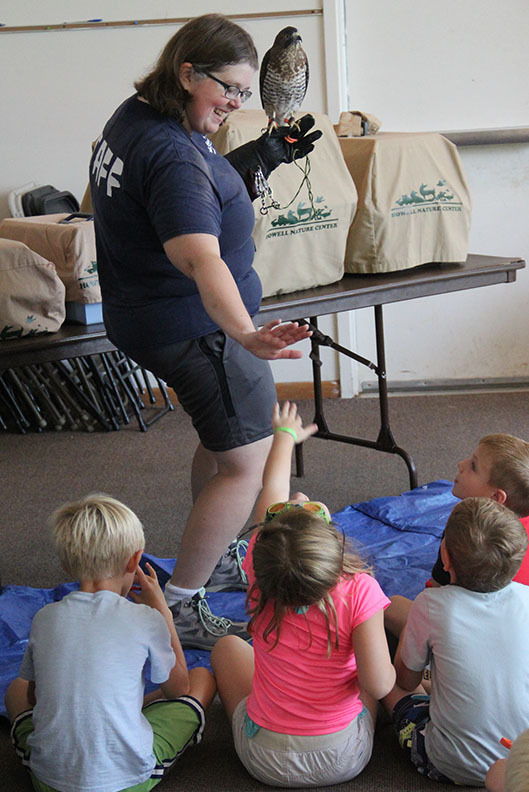 Learn more about our live wildlife presentations and call to register today. 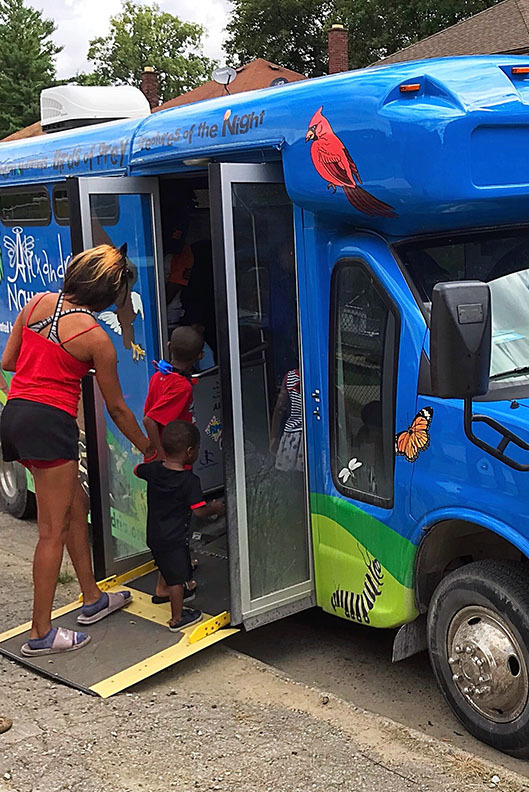 We Bring Wildlife to You! 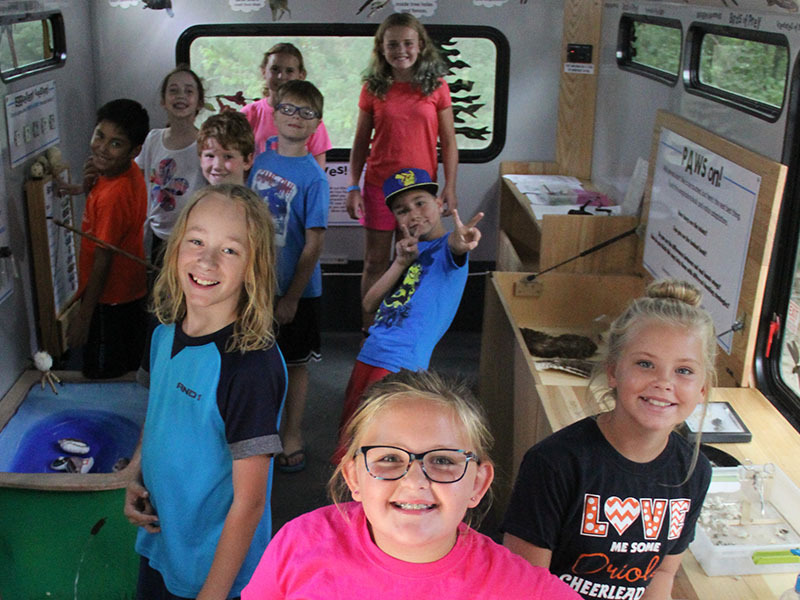 If you aren’t able to come out to the Howell Nature Center, we would love to bring our wildlife education to you! 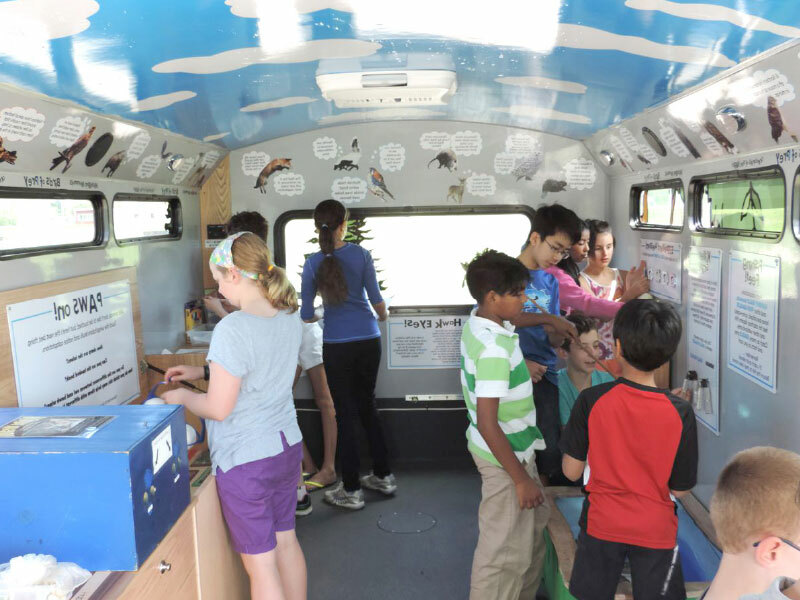 Live Wildlife Programs for All Ages: We can bring our live wildlife presentations to your school, library, scout group…any group that is interested in learning more about the wild world around us. 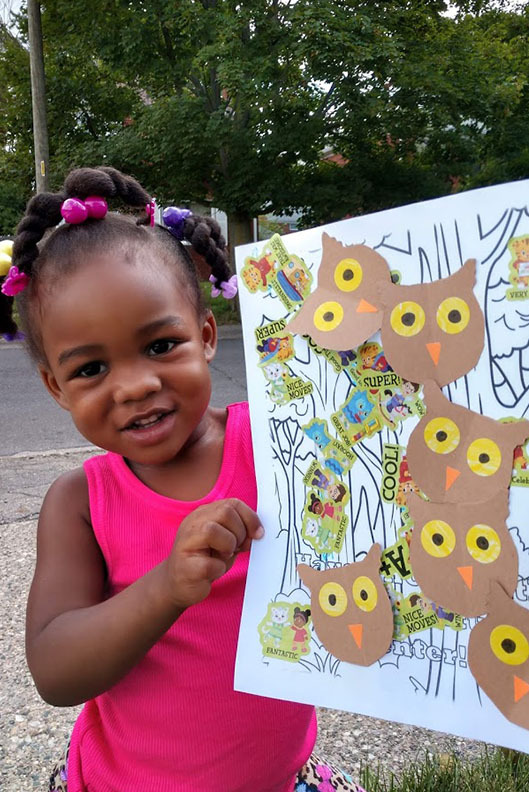 Programs can be tailored to any group size, age or topic. 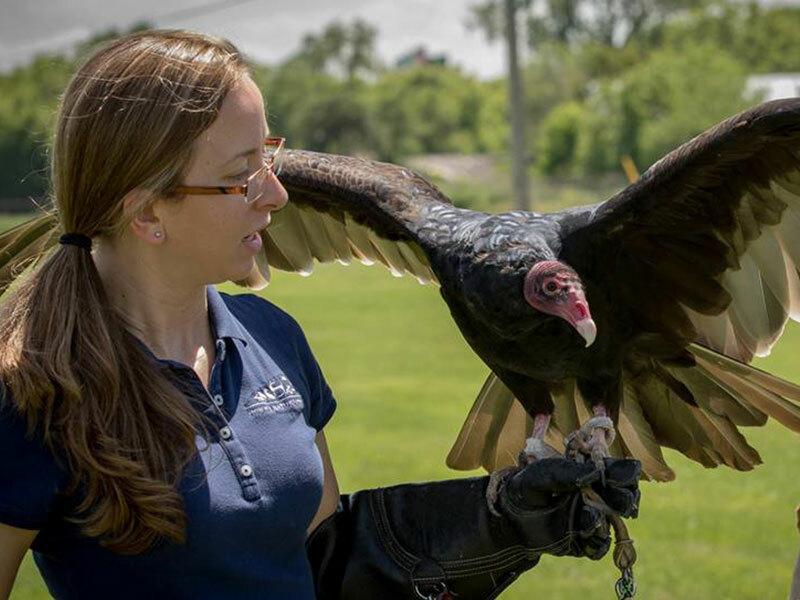 Learn more about our live wildlife presentations and call to register today. 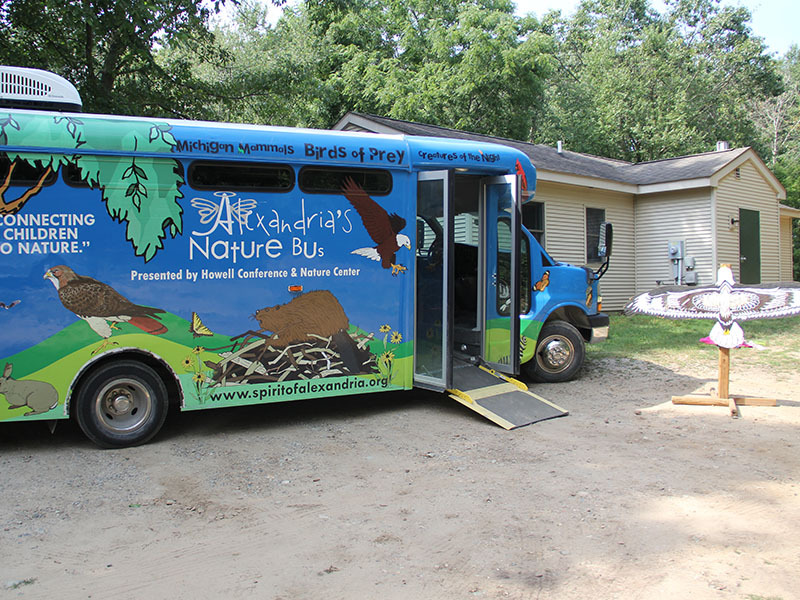 Spirit of Alexandria Nature Bus: With our one-of-a-kind mobile interpretive classroom and accompanying live wildlife program, the Spirit of Alexandria Nature Bus can come to you at no cost through grants provided by the Spirit of Alexandria Foundation scholarship, based on availability. 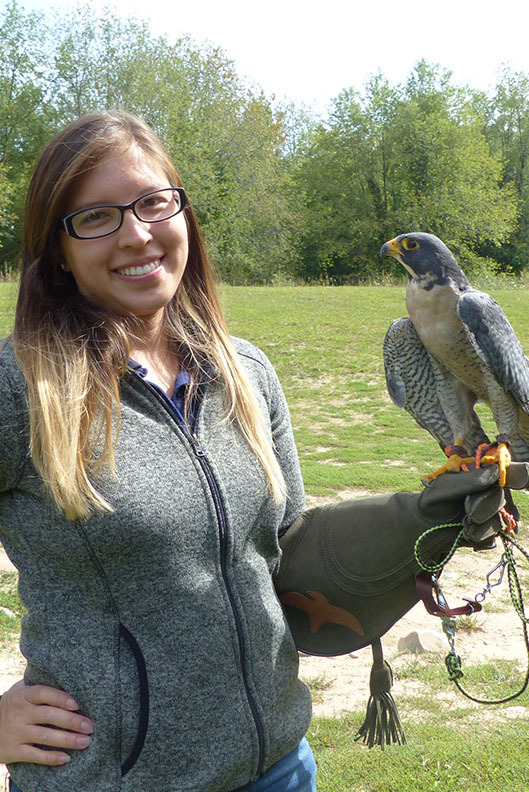 Birds of Prey available now, Creatures of the Night and Michigan Mammals arriving soon. 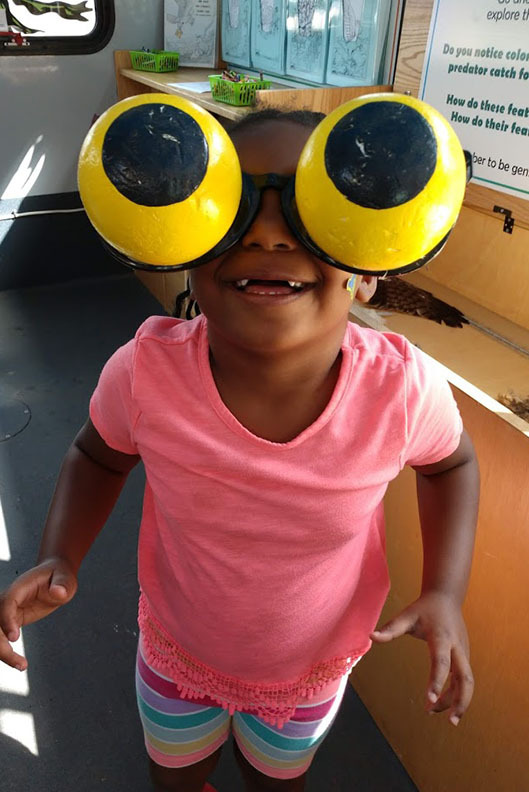 Wildlife Displays for Special Events: Do you have a special event in which you want to feature information about the wildlife around us? 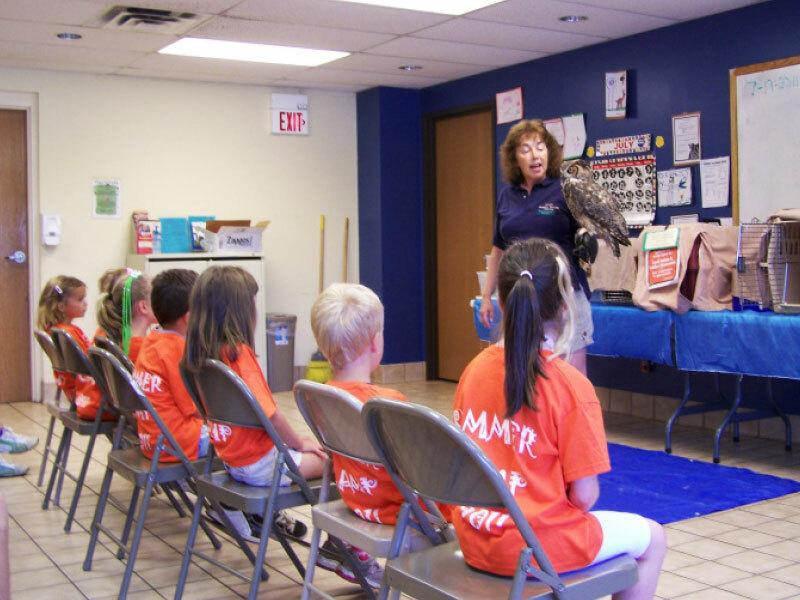 We can bring an animal ambassador and have a display at your event. Call (517) 546-0249 for scheduling information, including rates. 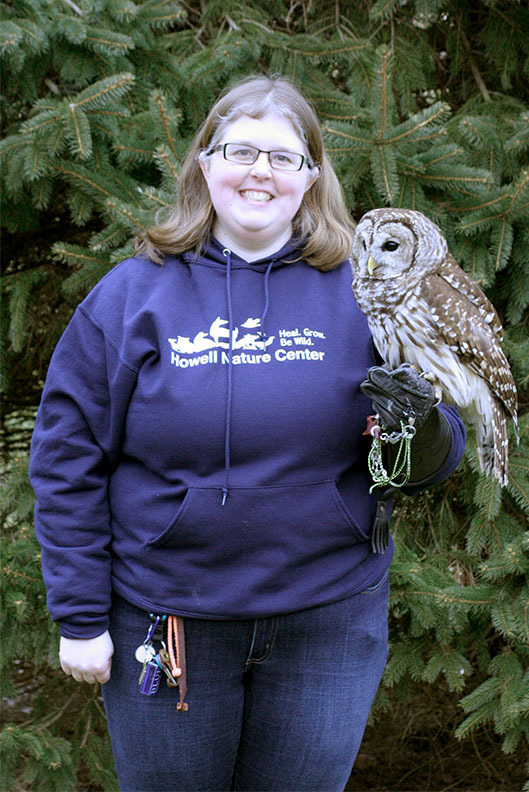 *To schedule a wildlife program or guided tour, please contact our Reservationist at (517) 376-9790.